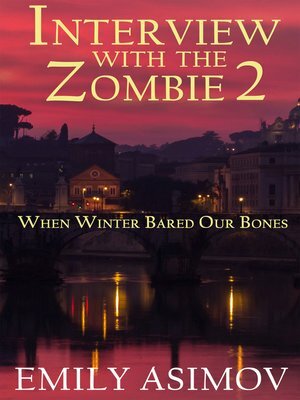 Here are the continuing confessions of a zombie, last told in When Night Came Calling. Recounting the years of his life, the zombie tells a hauntingly beautiful story full of startling revelations, danger and death, heart and hunger. This is a story of how the zombie came to be. A story of his eternal life and the curse of that life. A story that powerfully conveys the depth of fear and horror, the ineradicable spirit of conflict, the raw and vivid nature of the beast that lives within us all.